The Wolfson Foundation is using the BoardPacks meeting management tool to improve the distribution of meeting papers, saving staff time and excessive costs for printing meeting materials. 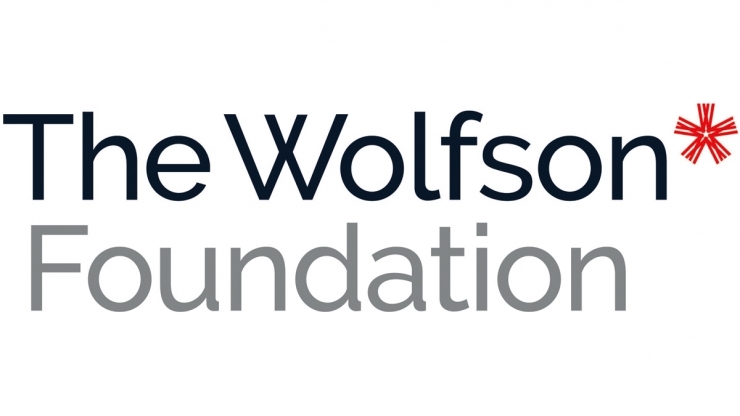 The Wolfson Foundation is an independent charity that awards grants to support and promote excellence in the fields of science, health, education and the arts & humanities. The foundation consists of 12 trustees, a small staff team in their London office and a wider network of advisors and reviewers. The Wolfson Foundation found they were losing valuable time when it came to administrating papers for their meetings. They wanted to find a way to save their staff time and improve the security of their documents above and beyond their existing measures. The Foundation had issues with couriers trying to deliver paperwork when recipients were not home, resulting in the papers being returned to the office and having to be despatched again another day. This increased the delivery cost for us and reduced the time recipients had to read their papers.